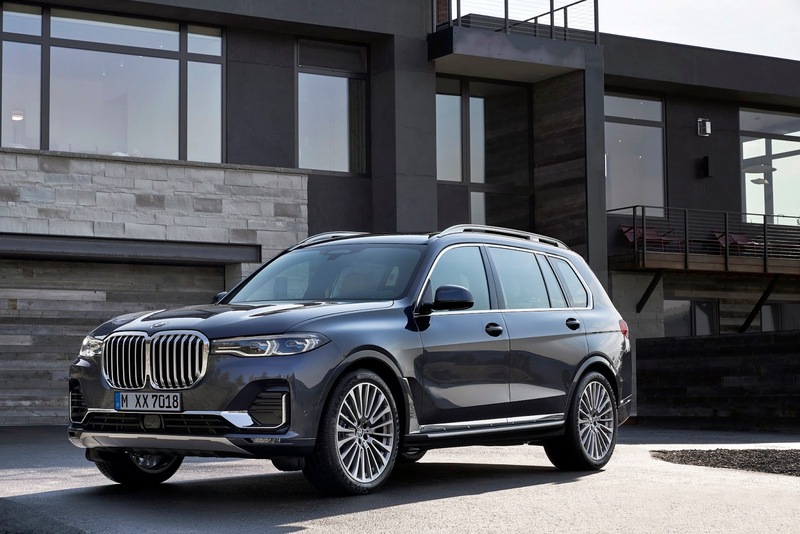 BMW has officially unveiled the X7 flagship SUV and has outed what counts as a quite large SUV with several distinct features including the largest kidney grille in BMW history, a new use of forms, dominated by clearly structured surfaces and precise lines, driving assistance features and ample spaciousness among other features. The latest and largest model in the BMW X Series makes use of outstanding powertrain and chassis technology, advanced equipment features, a luxurious ambience and generous levels of space for delivery of an unparalleled driving and interior experience for the driver. The X7 comes as standard with slim twin headlights extending up to the grille which counts as the largest in BMW history to create an inimitable presence through an emphasis on its width. 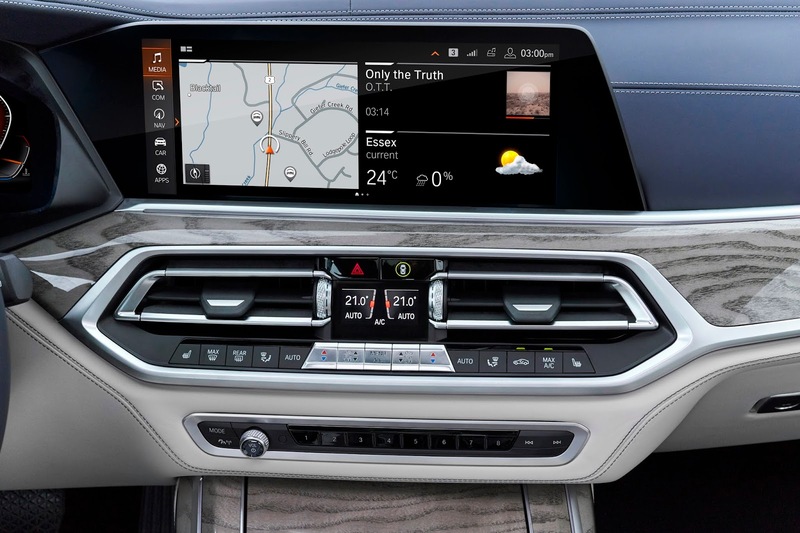 In total, it's intuitively designed and geared for the best driver experience possible. 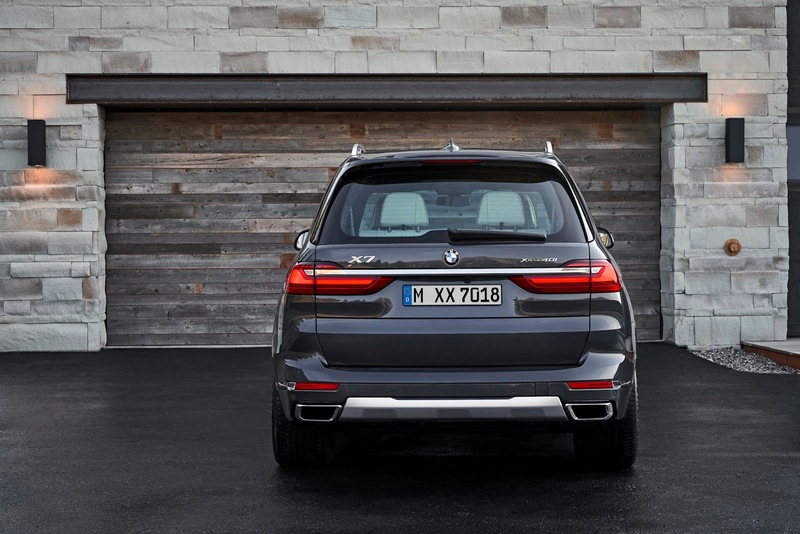 The X7 will be available starting from March next year and will be built at the BMW Plant Spartanburg located in the U.S. state of South Carolina.